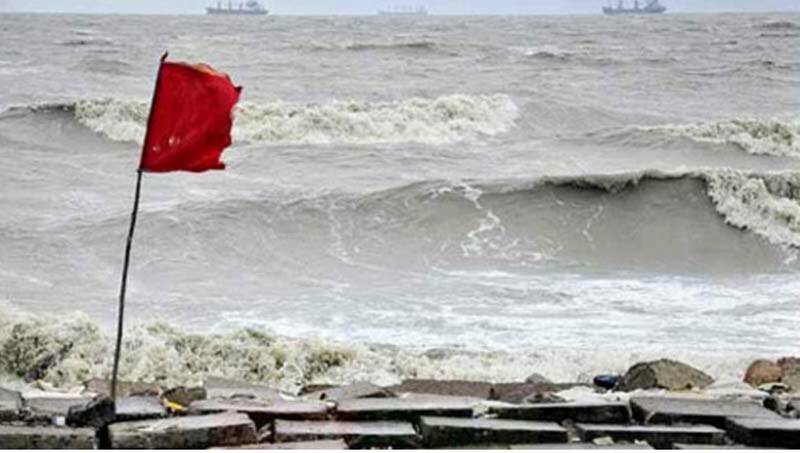 Maritime ports of Chattogram, Cox’s Bazar, Mongla and Payra have been advised to hoist local cautionary signal no three due to frequent thunderstorm activity and squally weather. Under the influence of frequent thunderstorm activity, squally weather is likely to affect the maritime ports, North Bay and adjoining coastal areas of Bangladesh, said a Met office bulletin. All fishing boats and trawlers over the North Bay have been advised to proceed with caution until further notice. Rain/thundershowers accompanied by temporary gusty/squally wind is likely to occur at one or two places over Chattogram and Sylhet divisions.